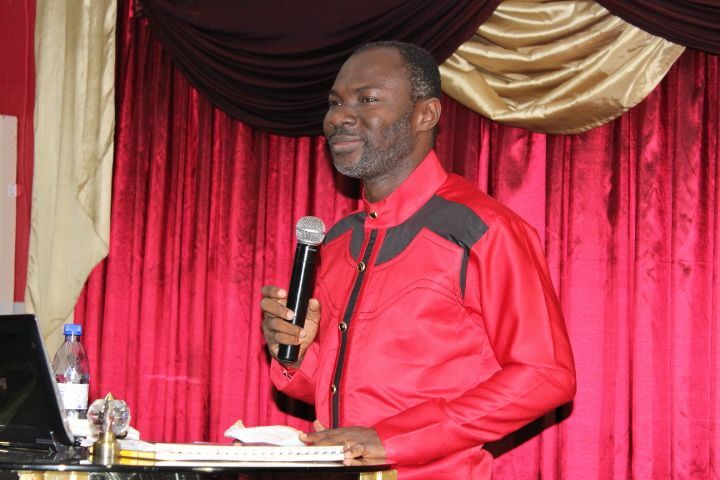 Prophet Emmanuel Badu Kobi is the Founder and General overseer of Glorious Wave Church International, President of Kingdom Bible College, Emmanuel Kobi Ministries and the author of several publications and books including “Born for Glory” and ” The Church Back to Eden”. Prophet Emmanuel Badu Kobi is a messenger of God sent to restore beauty to the church. A man endowed with secrets of divine wisdom for gloriousness. He is a model for every christian. 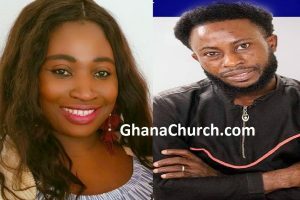 According to GhanaChurch.com, Rev. Badu Kobi’s greatest passion is to plant right and new thoughts in the minds of people and nations. This I believe should be grounded in appreciation for the fact that every person is sent on earth by GOD for an assignment. However, for success, knowledge of assignment must be accompanied by spiritual leadership, which offers directions to each person to fulfill his or her assignment in future. I have noted that because many people don’t know their assignment on earth and they do not have spiritual direction, they are living unfulfilled lives.